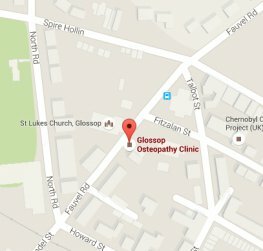 At Glossop Osteopathy Clinic the initial consultation lasts one hour and includes examination and treatment. – Ask questions about your problem, including your general health, and medical background. – Examine the health of your joints, tissues and ligaments using their hands. 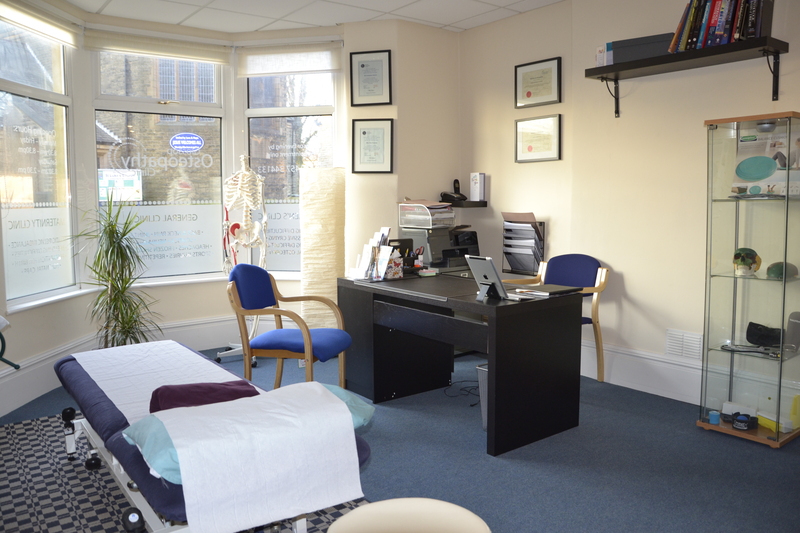 – To allow your osteopath to examine you properly you may be asked to remove some of your clothing. Tell your osteopath if you are uncomfortable with this. – Any information you provide will be confidential. – Patients under the age of 18 years must be accompanied by suitable chaperone. 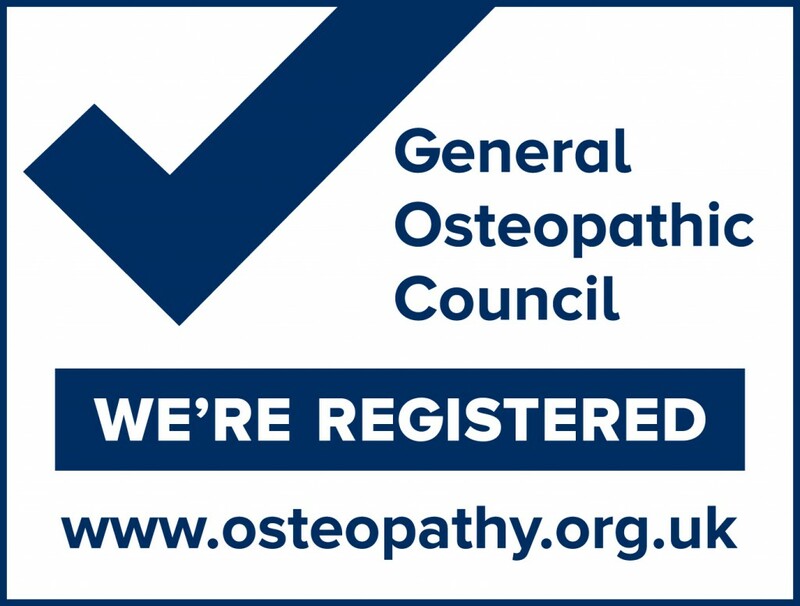 To find out more about your treatment at Glossop Osteopathy Clinic then look at our Frequently Asked Questions.